Okie-diddly-dokie, one more week entranced by George R.R. 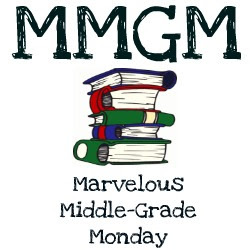 Martin's A Storm of Swords, book three of the Song of Ice and Fire, means one less week reading for Marvelous Middle Grade Monday. 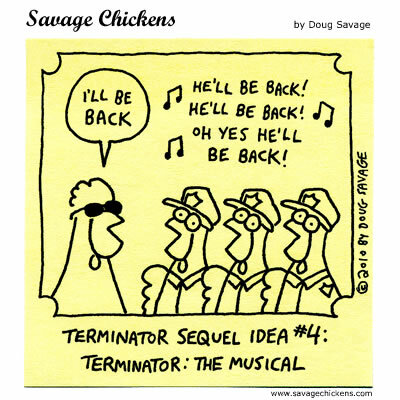 But I know you'll all forgive me. Instead, I'd like to fill you in on the pre-conference session I attended last Thursday with the head honchos from the SCBWI: Lin Oliver (Executive Director), Stephen Mooser (President), and Chelsea Mooser (Director of Outreach). They were in Portland because there's a changing of the leadership guard. Our long-time Regional Advisor is stepping down after many years of service. As always happens at a change of leadership, there is new blood and new ideas. There will be four people coordinating our chapter's activities. The folks from head office shared some new ideas, and were open to hearing from the membership. They plan to do more for their "PAL" members (which means published and listed), but are also talking about how to support well-written self-published works. I was impressed with Lin Oliver, who was the moutpiece for the leadership. She's smart and funny and thoughtful. One thing that shone through was how much the SCBWI leadership wants all of its members to succeed. 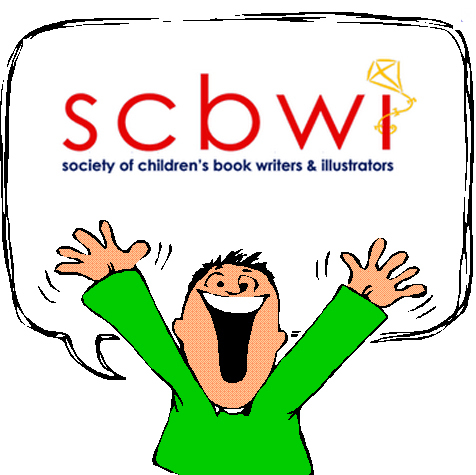 If you are a children's writer and illustrator, belonging to the SCBWI is a must! B4L, I'll be e-mailing you soon! Disclaimer: I first saw this video on Galleycat. It's a book trailer for The Family Corleone, by Ed Falco. The book is a prequel to The Godfather, based on a screenplay by Mario Puzo. It's published by Grand Central Publishing, and its release date is May 8th.